Debating the meaning of ‘dynasty’ in today’s NHL: Do the Blackhawks measure up? 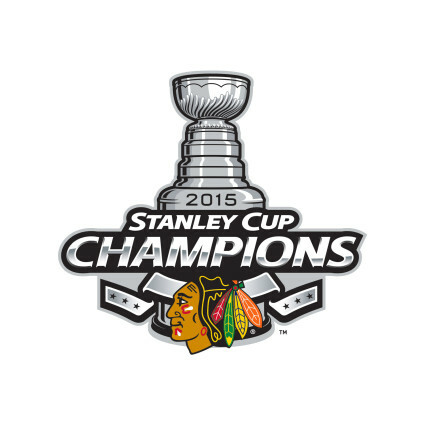 My inner cynic and my inner romantic were going after each other pretty good tonight after the Chicago Blackhawks won the Stanley Cup. NHL Commissioner Gary Bettman humorously declared “you have a dynasty” tonight, and my inner cynic practically choked on its sarcasm-flavored Kool-Aid. Thanks, Mr. Commissioner. Where can I pick up the keys to my dynasty? Oh, God. Really? Is this the sort of dynasty I should have a doctor look at? Does this dynasty come with french fries? I’d like to super-size it. Here’s the thing: It was Bettman who fought to institute a salary cap in 2004. It was a salary cap that forced the Blackhawks to jettison some of their best players (Dustin Byfuglien, Andrew Ladd, Kris Versteeg and ultimately Antti Niemi) after winning the first Cup of their alleged dynasty back in 2010. You want a real dynasty? Show me a Chicago Blackhawks team that didn’t have to eject half of its young core, then pin its hopes on a group of six players, then hope it guessed the right six, then hope those six stayed healthy, then hope the salary cap remained stable enough that it didn’t have to trade any of the six over the next half-decade. Last team in, last team standing. The puck was in his glove and then it was in the net. Just like that, one team took control of the game, while the other was left shaking its heads and wondering what just happened. Last week’s NCAA National Championship game was something else.